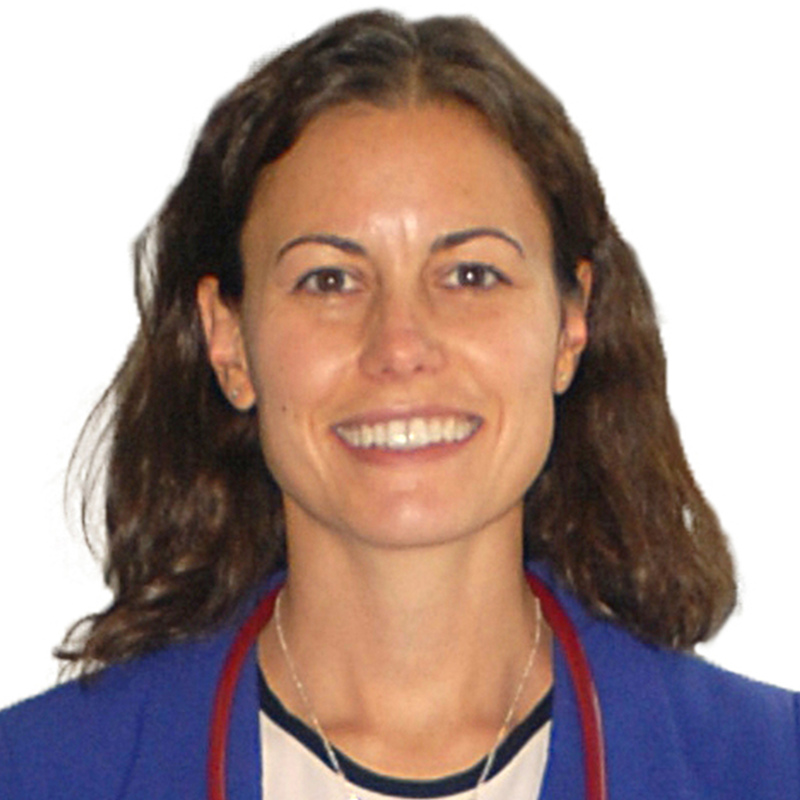 Diana Anderson, MD, M.Arch, is a healthcare architect and a board-certified internist. She completed her medical residency training at New York-Presbyterian Hospital, Columbia University Medical Center. As a “dochitect”, Dr. Anderson combines educational and professional experience in both medicine and architecture. She has worked on hospital design projects globally and is widely published in both architectural and medical journals, books and the popular press. She is a frequent speaker about the impacts of healthcare design on patient outcomes, staff satisfaction, and related topics. A Co-Founder of the Clinicians for Design group, this international network of leaders seeks to inspire and accelerate the design of environments and systems. Dr. Anderson was recently recognized for her contributions to the field by the American Institute of Architects’ Academy of Architecture for Health U40 List of Healthcare Design’s Best under 40. As a Fellow at the Harvard Medical School Center for Bioethics, she explores space design and ethics. A Principal and Medical Planner at Steffian Bradley Architects and Sterling Planning Alliance in Boston, she participates in healthcare planning, research and design projects. Evidence-based design has focused on the patient experience, but what is the impact of architecture on those delivering care? This presentation by Dr. Anderson, a physician-architect, will focus on aspects of healthcare architecture which impact the experience of delivering care and clinician well-being. Can space design help address some aspects of the burnout and moral distress experienced by providers of care? What is the role of the clinician in the healthcare architecture process? Clinicians are increasingly asking to acquire new skill-sets and knowledge in design thinking to develop novel modes of practice and models of care. Dr. Anderson explores how cross-disciplinary collaboration between the architect and the clinician provides a mechanism for positive change in healthcare. David M. Eisenberg, MD, is the director of culinary nutrition and adjunct associate professor of nutrition at the Harvard T. H. Chan School of Public Health. He is the founding Co-Director of the Healthy Kitchens, Healthy Lives conference, and founding Co-Director of The Culinary Institute of America -Harvard Chan Teaching Kitchen Collaborative, a group of 39 organizations with teaching kitchens, intended to establish and evaluate best practices relating to nutrition, culinary and lifestyle education. From 2000-2010, Dr. Eisenberg served as the Bernard Osher Distinguished Associate Professor of Medicine at Harvard Medical School, founding director of the Osher Research Center and the founding chief of the Division for Research and Education in Complementary and Integrative Medical Therapies at Harvard Medical School. He simultaneously served as the director of the Program in Integrative Medicine at the Brigham & Women’s Hospital. David is a graduate of Harvard College and Harvard Medical School. He completed his fellowship training in general internal medicine and primary care and is Board Certified in Internal Medicine. In 1979, under the auspices of the National Academy of Sciences, David served as the first U.S. medical exchange student to the People’s Republic of China. In 1993, he was the medical advisor to the PBS Series, Healing and the Mind with Bill Moyers. He has served as an advisor to the National Institutes of Health, the Food and Drug Administration and the Federation of State Medical Boards with regard to complementary, alternative and integrative medicine research, education and policy. From 2003-2005 David served on a National Academy of Sciences Committee responsible for the Institute of Medicine Report entitled, ―The Use of Complementary and Alternative Medicine by the American Public. More recently, David served as a member of the US National Board of Medical Examiners Clinical Skills Committee and its Communications Task Force. David has authored numerous scientific and educational articles involving complementary, integrative and lifestyle medicine and continues to pursue research, educational and clinical programs relating to integrative and lifestyle medicine. As the son and grandson of professional bakers, David aspires to bring together the culinary, medical and educational communities to enhance comprehensive health care for all. Sydney Ey, Ph.D., Professor of Psychiatry, Oregon Health and Science University (OHSU), and Associate Director, Resident and Faculty Wellness Program, received her B.A in Psychology at Yale University, her Ph.D. in Clinical Psychology at the University of Vermont and completed her internship at Judge Baker Children's Center/Boston Children's Hospital. She taught in graduate psychology programs and conducted research with at-risk youth on optimism and coping before joining OHSU in 2005. Dr. Ey provides counseling to residents, fellows, and faculty physicians and leads workshops on resilience building, suicide prevention, and peer support following adverse events. Her current research is on developing systems of care that support the well-being of medical trainees and faculty. In the face of high rates of burnout, distress, and suicide risk among medical trainees and physicians, access to comprehensive mental health treatment is critical and now required by ACGME-accredited programs. Different models of treatment exist but physicians, especially during training years, report barriers to receiving care. An on-site program Oregon Health & Sciences University (OHSU) was designed to lower these barriers and promote help-seeking of residents, fellows, and faculty through outreach, consultation with leaders, and referrals from peers. High utilization of the OHSU Resident and Faculty Wellness Program (34% of all residents/fellows; 6.5% of faculty annually) suggests that this model of care is seen as accessible and helpful. Key components of a wellness and suicide prevention program and lessons learned over fifteen years of providing care to medical trainees and faculty will be presented. 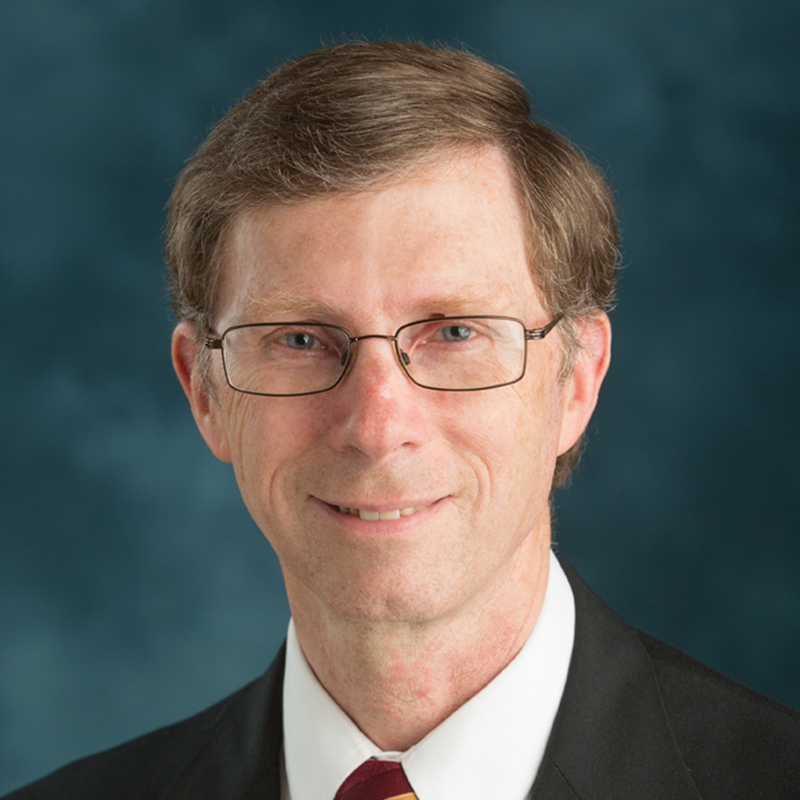 Larry Gruppen is Professor in the Department of Learning Health Sciences at the University of Michigan Medical School, where he directs the competency-based Master in Health Professions Education program. His research interests center around the development of expertise, knowledge and performance assessment, self-regulated learning, and educational leadership development. He has held the offices of president of the Society of Directors of Research in Medical Education and chair of the Association of American Medical College’s (AAMC) Central Group on Educational Affairs. He was also the founding Chair of the AAMC’s Medical Education Research Certificate (MERC) program. He has over 170 peer-reviewed publications on a variety of topics in medical education and presents regularly at national and international professional meetings. He was recognized for career productivity by the AAMC’s Central Group for Educational Affairs’ Medical Education Laureate Award, the John P. Hubbard Award from the National Board of Medical Examiners, and the Merrel Flair Award from the AAMC Group on Educational Affairs. Learning always takes place in a an environment, but the learning environment is often neglected – until something goes wrong. Understanding the impact of the learning environment, for good or ill, requires a conceptual framework to help make sense out of an extremely complex set of interactions among: individual learner characteristics; social engagement with other learners, faculty, and patients; institutional culture; physical space; and technological resources. This talk will summarize one framework for considering the learning environment, and describe some of the interventions that have been attempted to improve the environment. Cynda Hylton Rushton, recognized as an international leader in nursing ethics, is the Anne and George L. Bunting Professor of Clinical Ethics in the Johns Hopkins Berman Institute of Bioethics and the School of Nursing. (Dr. Rushton holds a joint appointment in the School of Medicine’s Department of Pediatrics.) Dr. Rushton co-chairs the Johns Hopkins Hospital’s Ethics Committee and Consultation Service. A founding member of the Berman Institute, she co-led the first National Nursing Ethics Summit, convened by the Berman Institute and School of Nursing. The 2014 Summit produced a Blueprint for 21st Century Nursing Ethics. Her current scholarship focuses on moral suffering of clinicians, moral resilience, palliative care, and designing a culture of ethical practice. 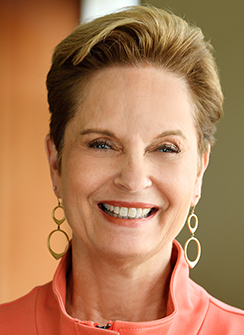 In 2016, she co-led a national collaborative State of the Science Initiative: Transforming Moral Distress into Moral Resilience in Nursing and co-chaired the American Nurses Association professional issues panel that created A Call to Action: Exploring Moral Resilience Toward a Culture of Ethical Practice. Dr. Rushton is the recipient of three fellowships: a Robert Wood Johnson Nurse Executive Fellowship (2006-2009), a Kornfeld Fellowship in end-of-life, ethics, and palliative care (2000), and a Mind and Life Institute Fellowship in Contemplative Science (2013-2014). 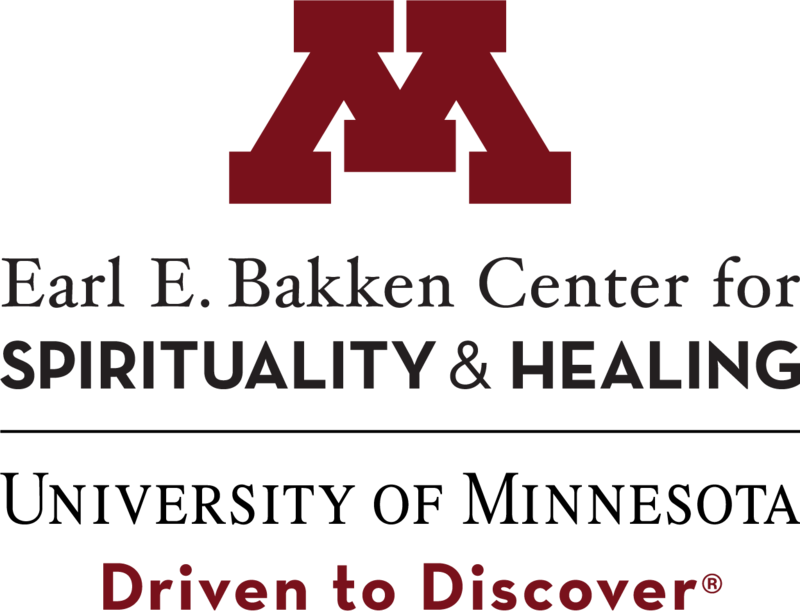 Dr. Rushton is evaluating outcomes of the Mindful Ethical Practice and Resilience Academy (MEPRA), which her team designed and implemented to build moral resilience in practicing nurses. She is author and editor of Moral Resilience: Transforming Moral Suffering in Healthcare (Oxford University Press), that aims to transform approaches to moral suffering with innovative methods of cultivating moral resilience and a culture in health care that supports ethical practice. Dr. Rushton has served on the Institute of Medicine's Committee on increasing rates of organ donation and was a consultant to its project When Children Die. She is a member of the National Academies of Science, Engineering & Medicine’s Committee on System Approaches to Improve Patient Care by Supporting Clinician Wellbeing. The recipient of numerous awards, she served the first chair of the Maryland State Council on Quality Care at the End-of-Life and is a fellow of the American Academy of Nursing and the Hastings Center.